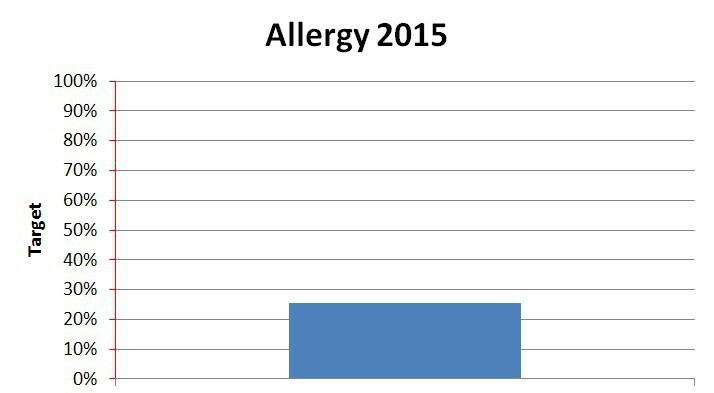 Allergy is getting better at 25% ! I can barely believe it, but yes: at week 6, It Started With an Allergy is ONE QUARTER of the way to the fundraising goal we’ve set ourselves. If YOU would like to reserve your ticket to Opening Night now, click here. This entry was posted in acting, Endometriosis, performance, production, publicity, theatre, tickets, writing and tagged edmonton fringe, opening night by theatrejunkiehm2012. Bookmark the permalink.